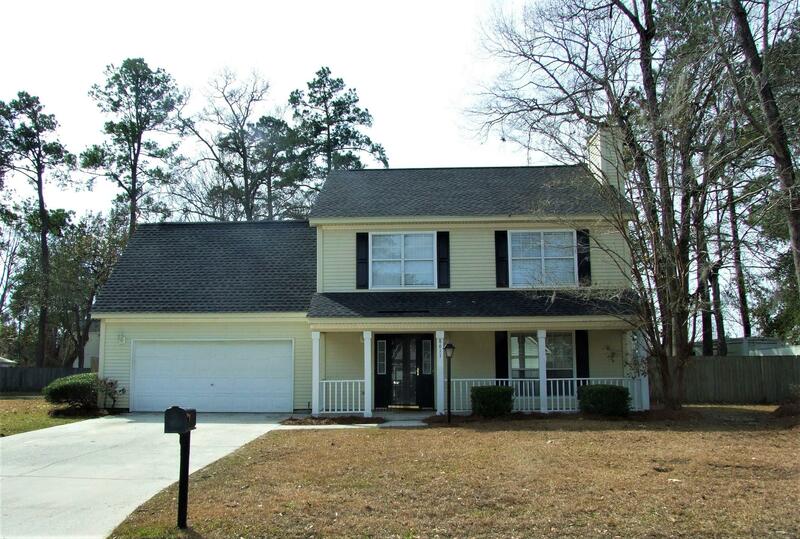 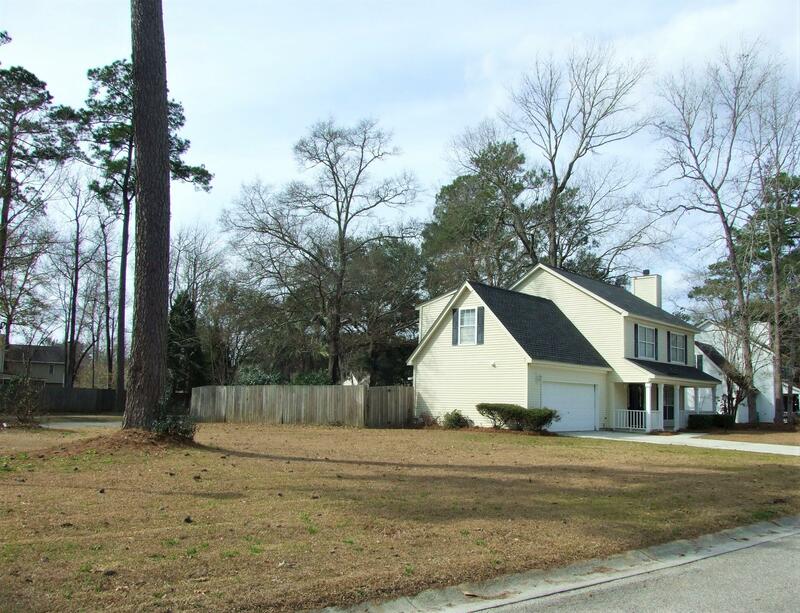 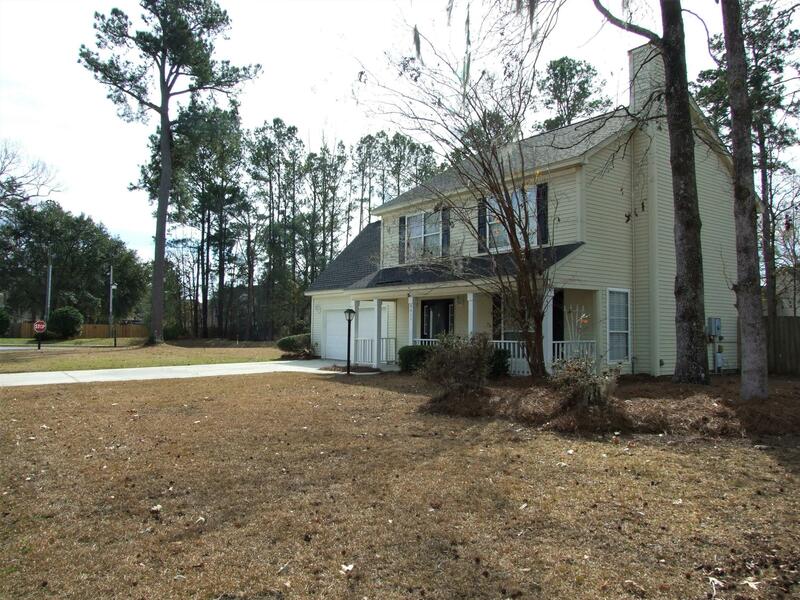 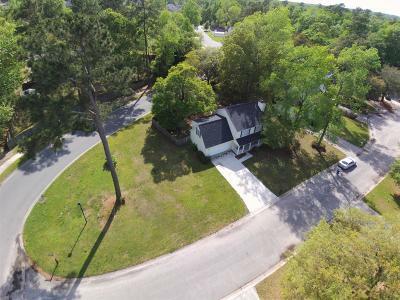 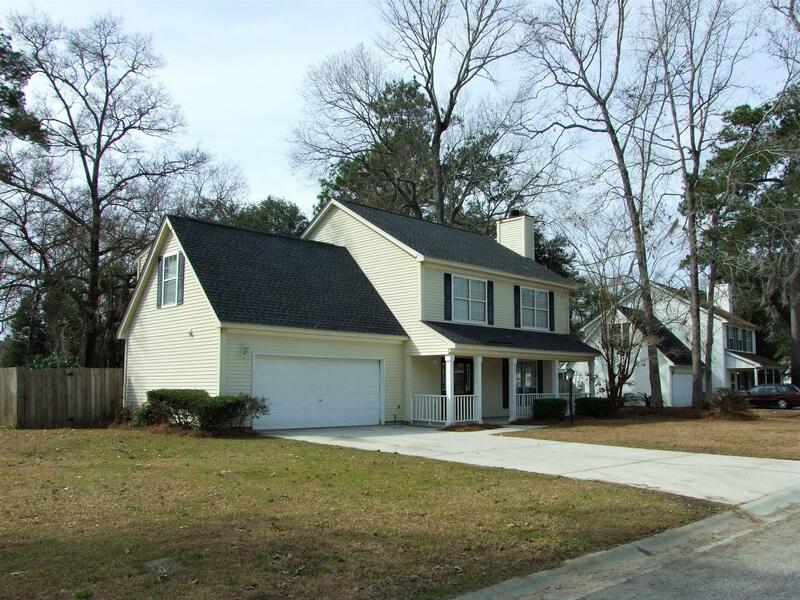 Great 4 Bedroom Home on HUGE .33 Acre Corner Lot !! 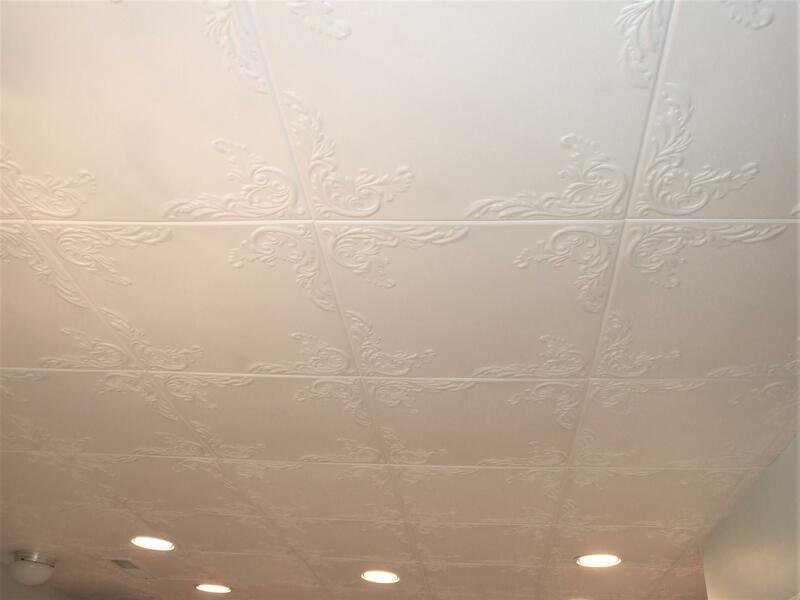 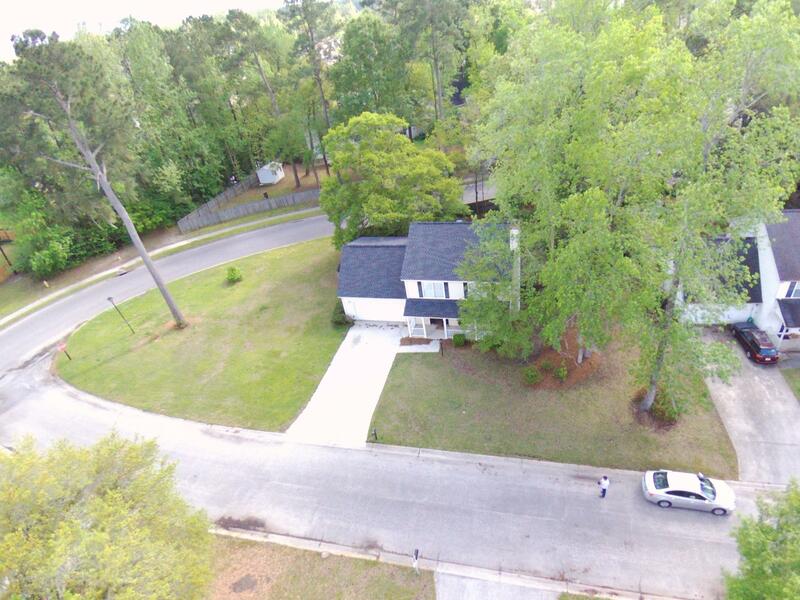 Seller has recently invested a great deal in updates to include a new roof, HVAC unit, paint throughout, tiled ceiling in the kitchen, and carpeting. 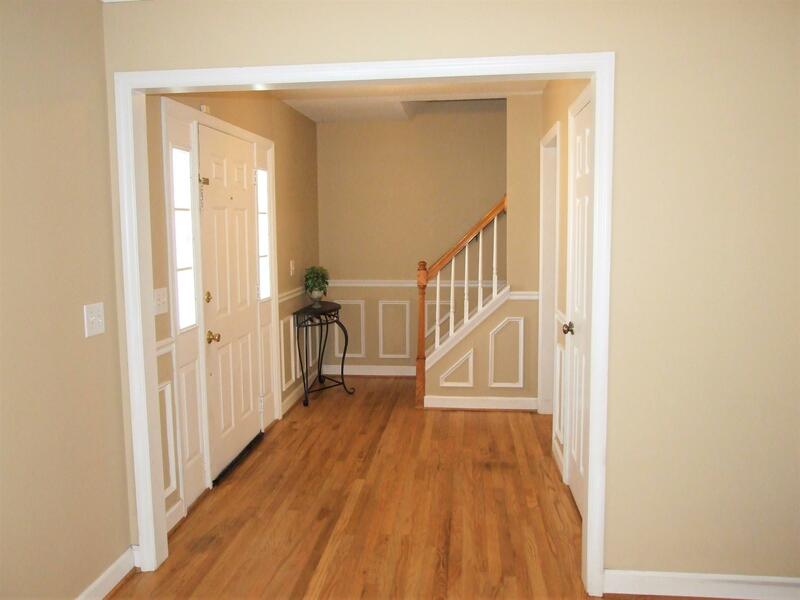 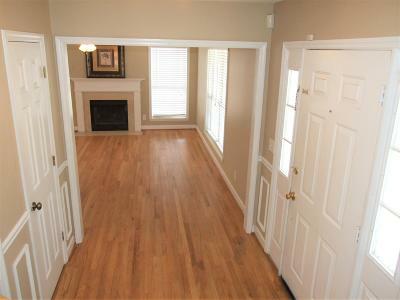 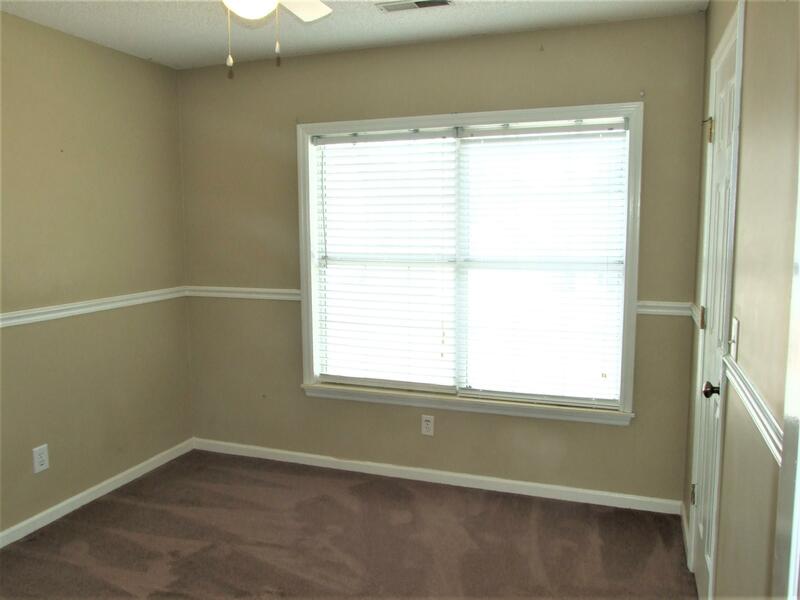 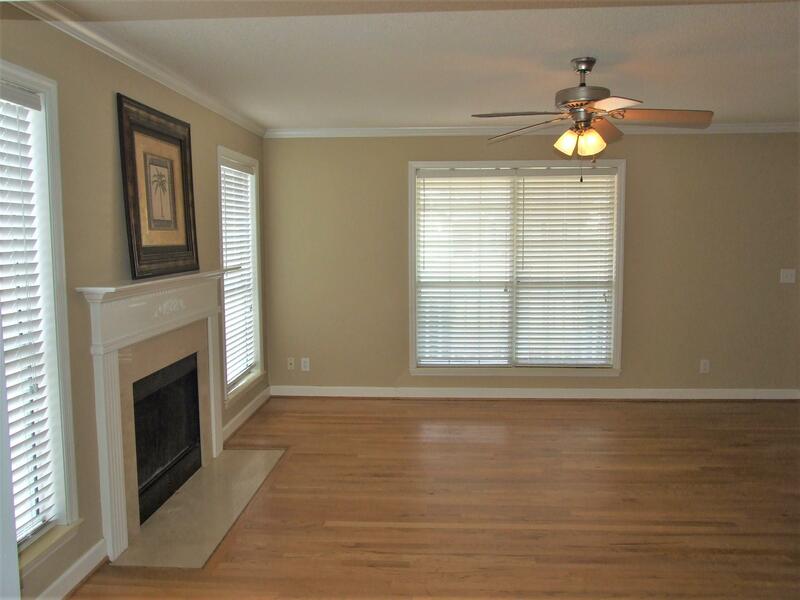 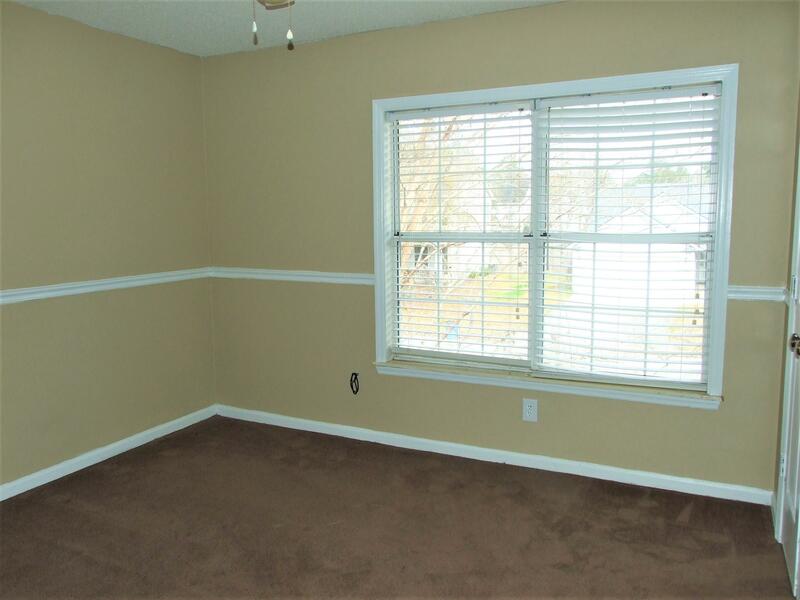 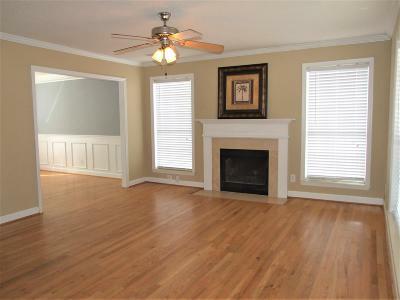 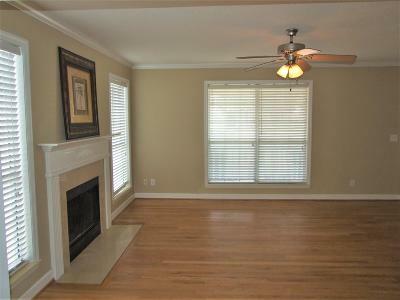 The first floor has gleaming hardwoods throughout the living areas. 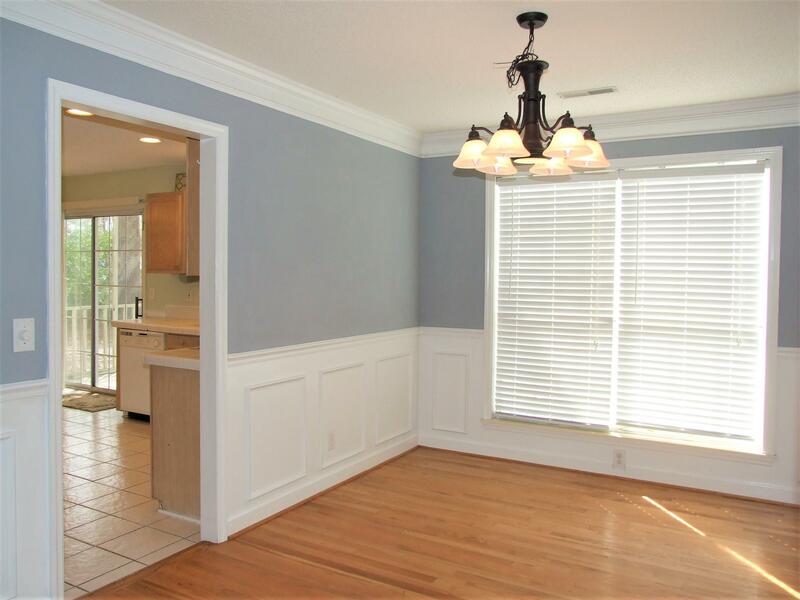 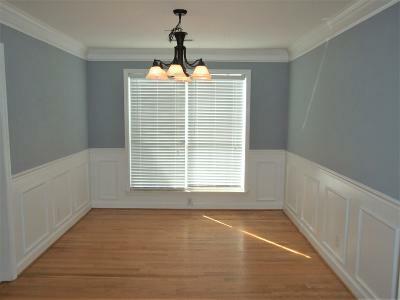 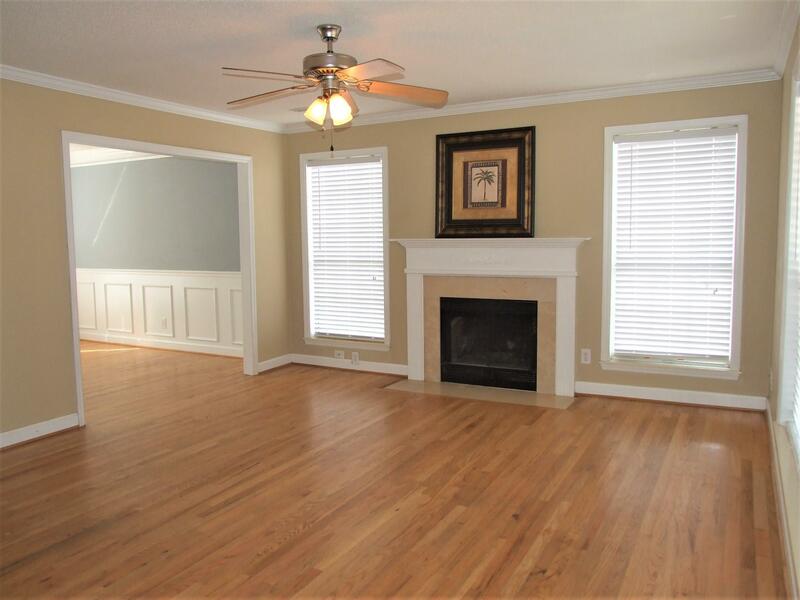 The formal dining room is just gorgeous with wainscotting, crown molding, and tons of sunlight. 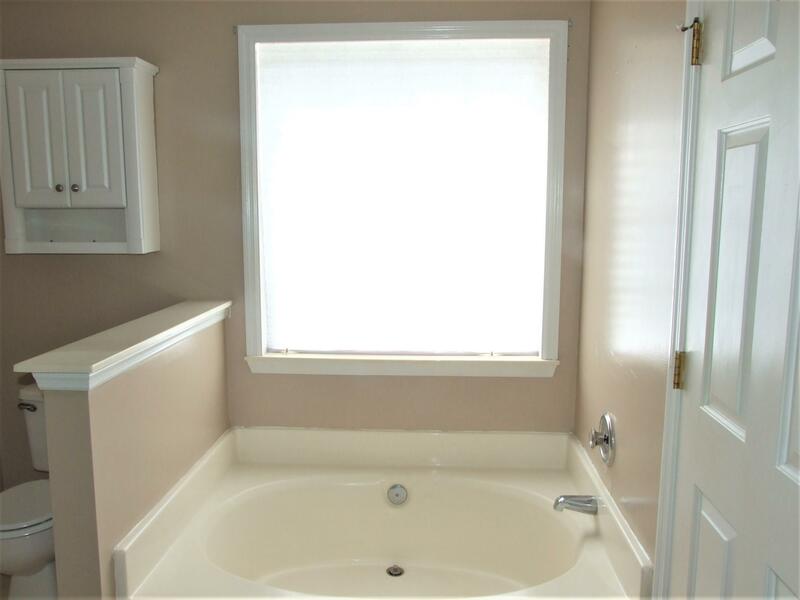 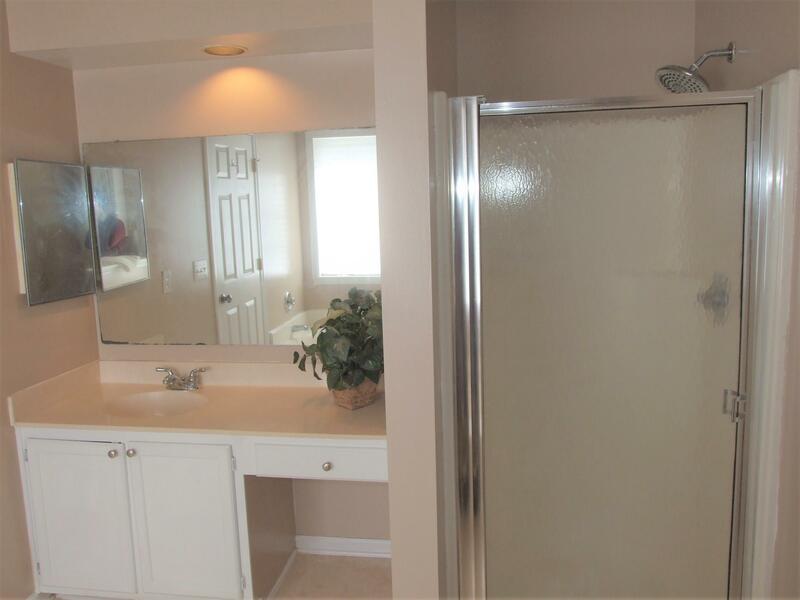 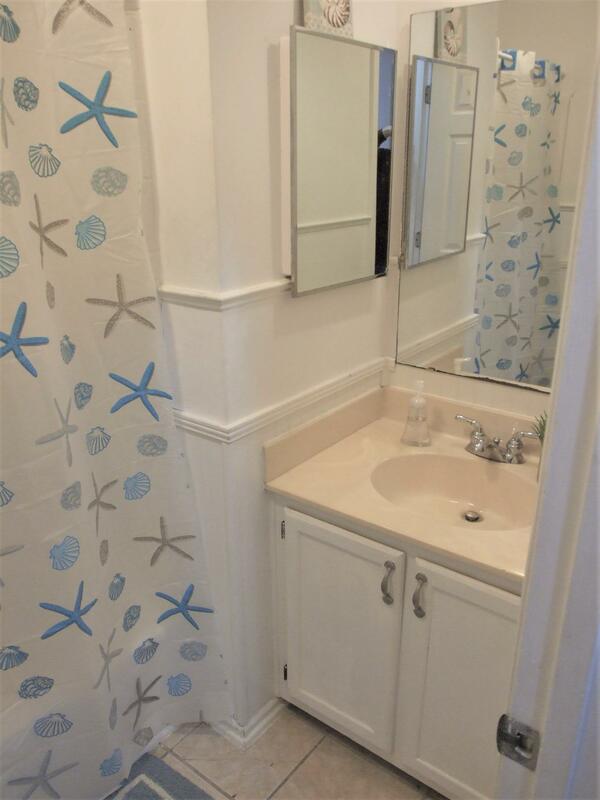 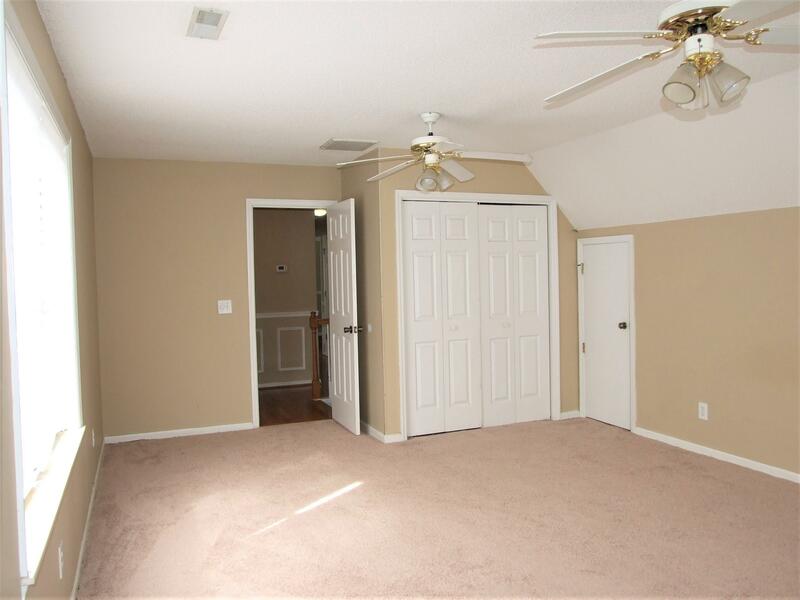 The master suite upstairs is spacious with walk in closet and ensuite with soaking tub and separate shower. 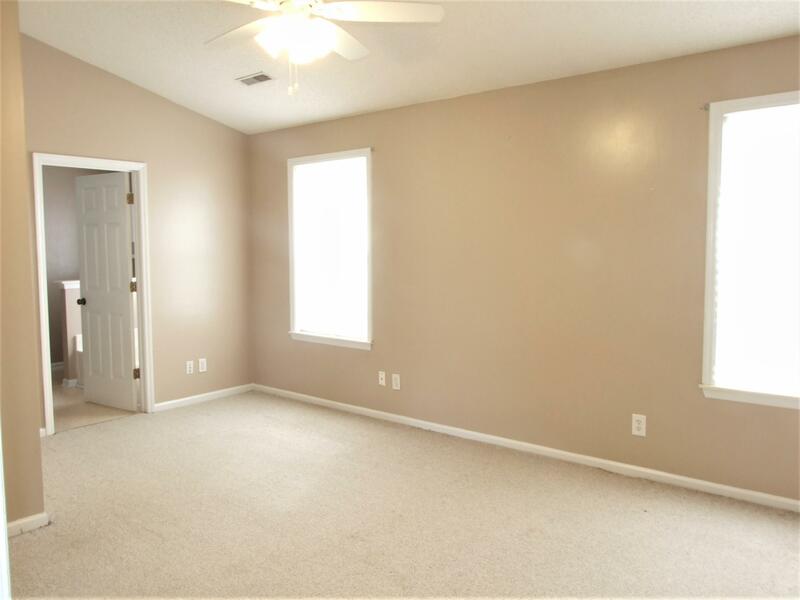 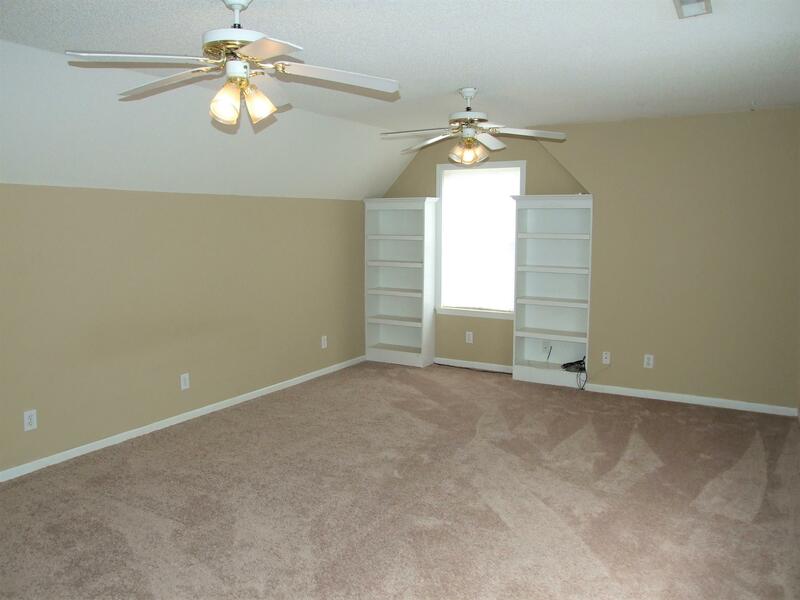 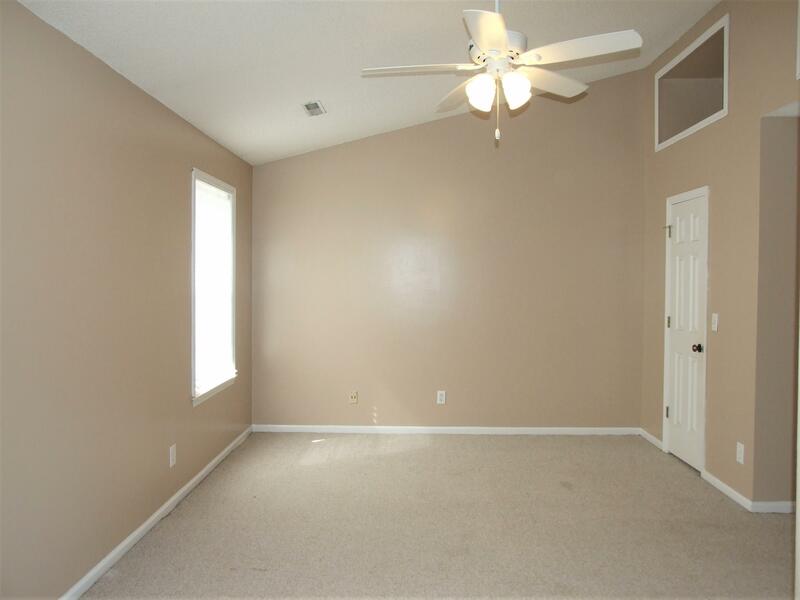 The large room over the garage serves as the 4th bedroom and is ideal for a teen who needs lots of space! 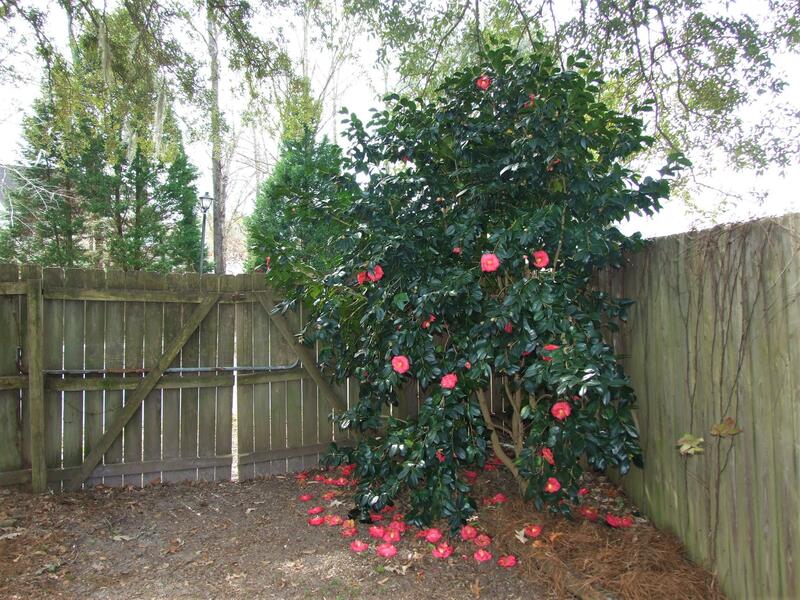 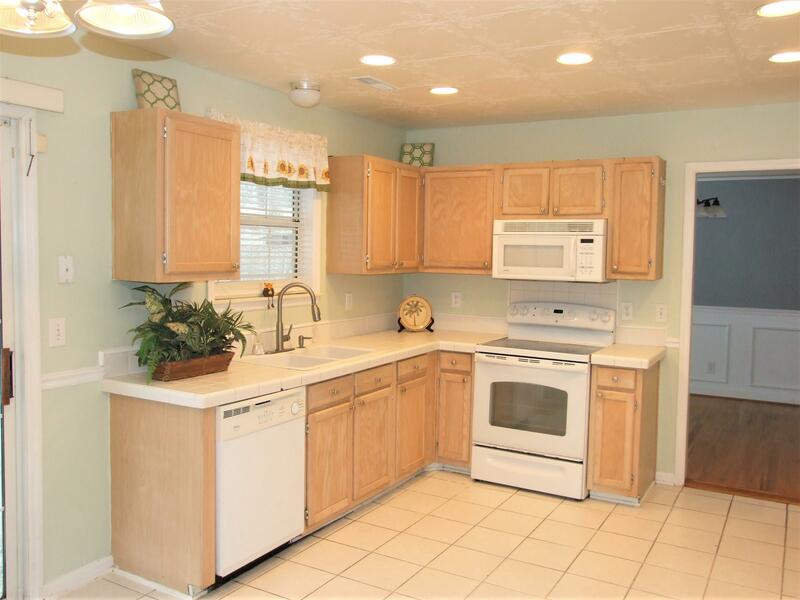 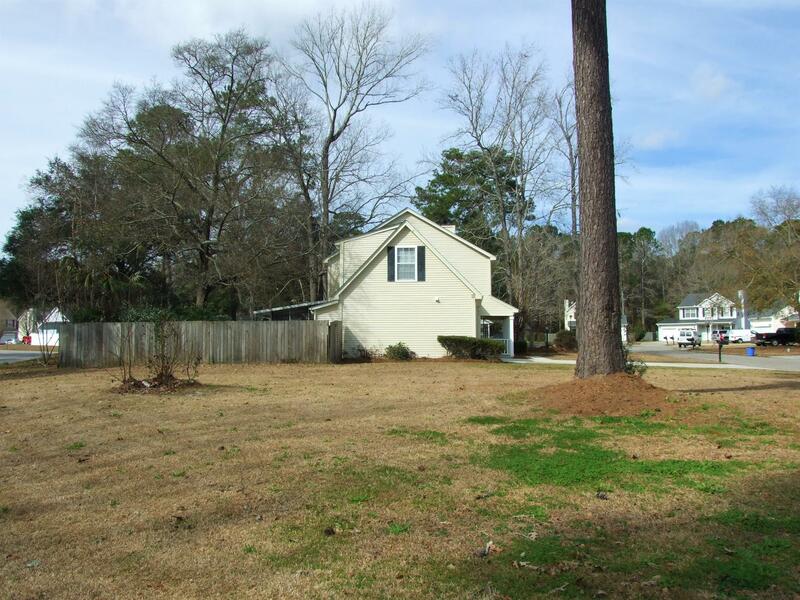 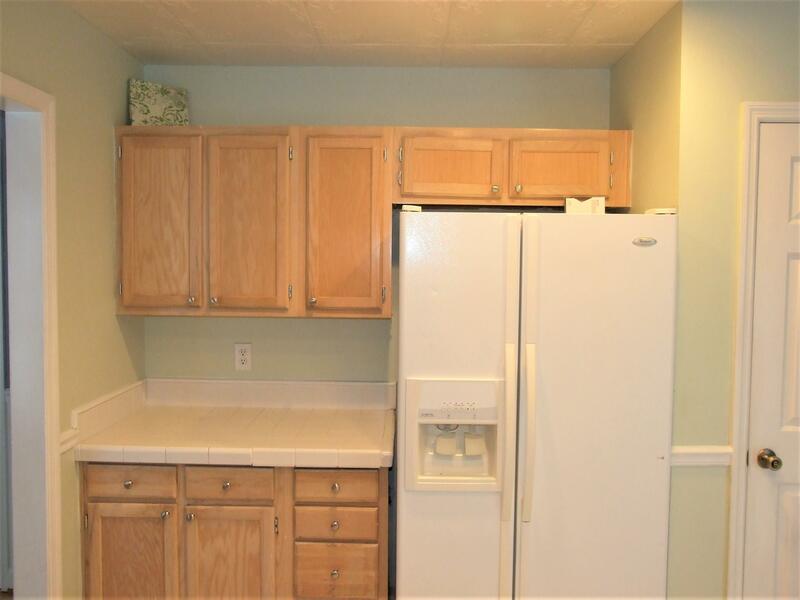 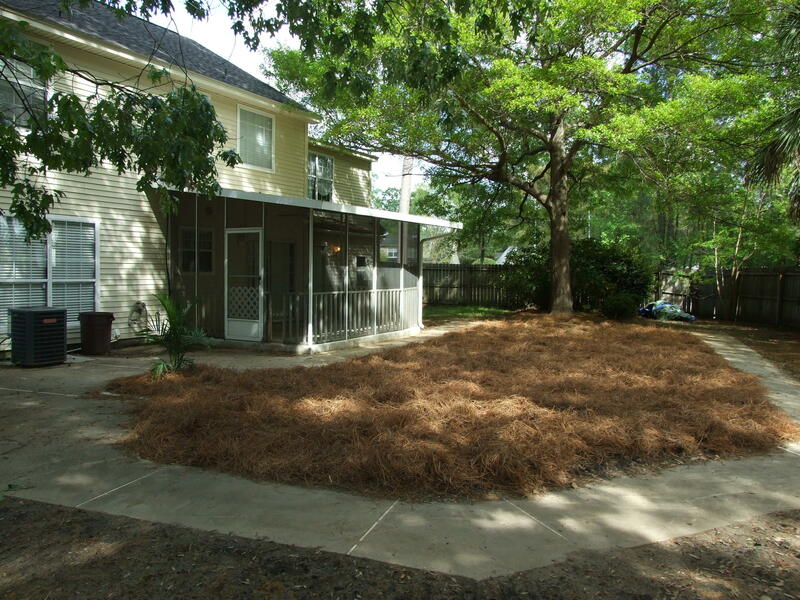 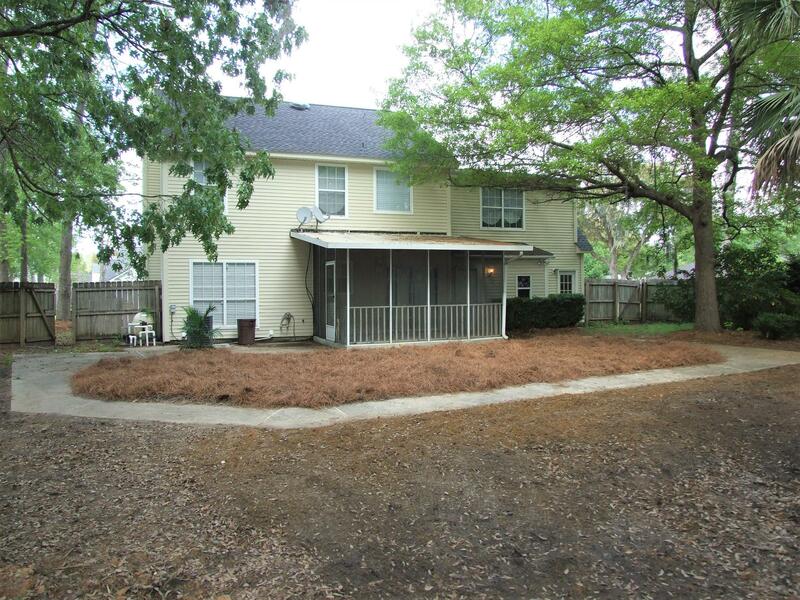 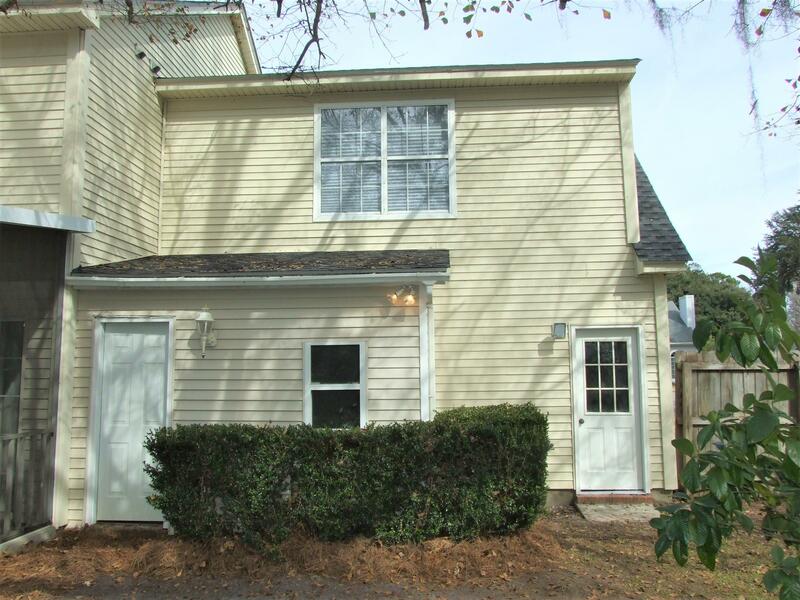 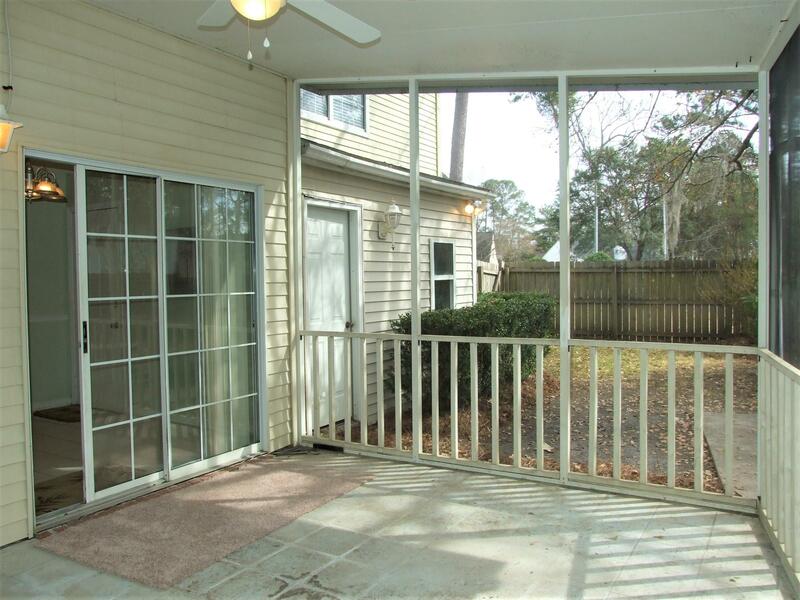 Out back you will find a utility room, mature landscaping, and a fully fenced yard. 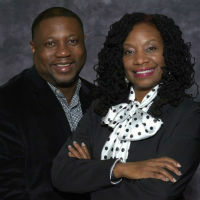 Outstanding D-2 Schools!